Some BIRD Mobile Phone Schematic Manuals PDF are above the page. New Bird L8 not get for performance, its main feature - the thin shell of metal. Phone got solid metal body thickness of only 6.9 mm. 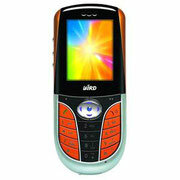 In addition, Bird L8 design also boasts of using 2.5D curved glass front. 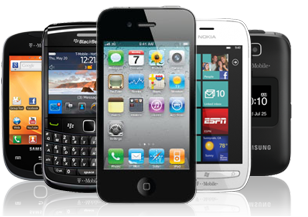 The screen has a diagonal of 5 inches and a resolution of 1280 x 720 pixels. As iron is well known that the smartphone is equipped with 64-bit 4-core processor MT6732 with a frequency of 1.5 GHz, 2 GB of the RAM, 16GB ROM drive, two cameras 8 megapixel and 13 megapixel, and 2000 mAh battery. For his work meets the operating system Android 4.4. Novelty can be simultaneously supports two SIM, or combine one SIM and microSD memory card. Look - ALCATEL Mobile Manuals PDF.